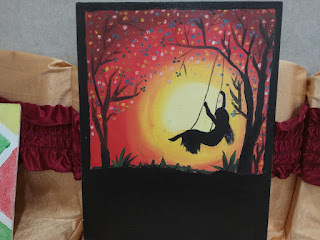 On the top of the World...: The Art Exhibition Organized by Secondary Section at Witty International School Pawan Baug (2018-19). 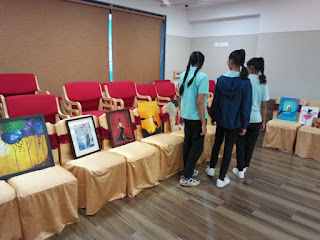 The Art Exhibition Organized by Secondary Section at Witty International School Pawan Baug (2018-19). 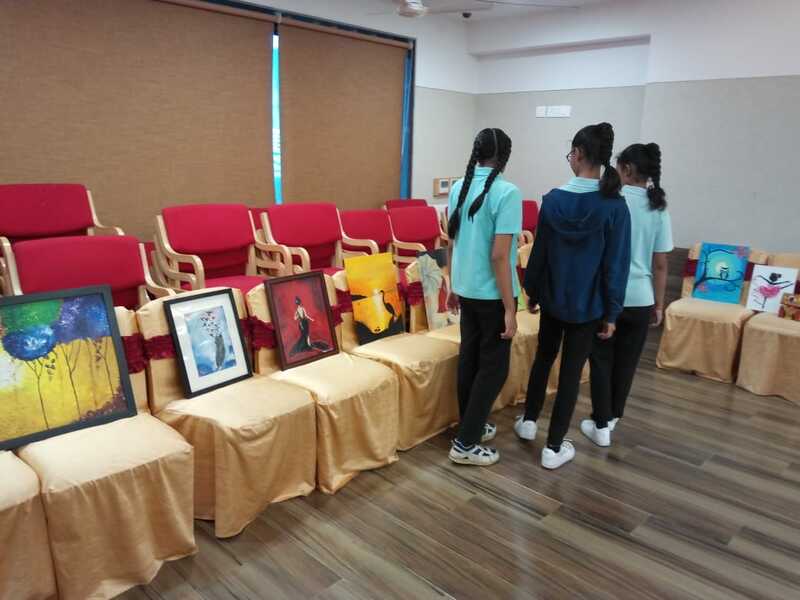 The Witty International School library came to life with colourful student artwork during the school’s Art Exhibition for the International Art Appreciation Day. 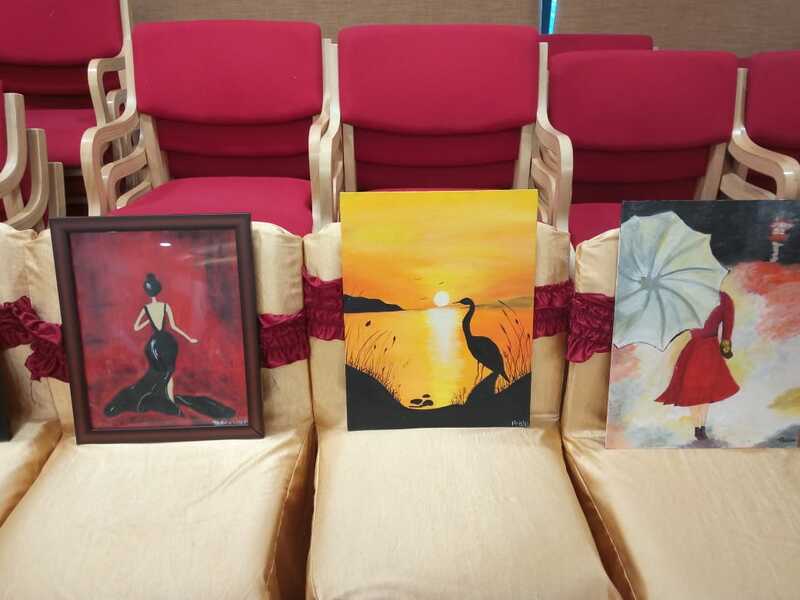 The show featured the student’s work done during various competitions, projects and art activities. 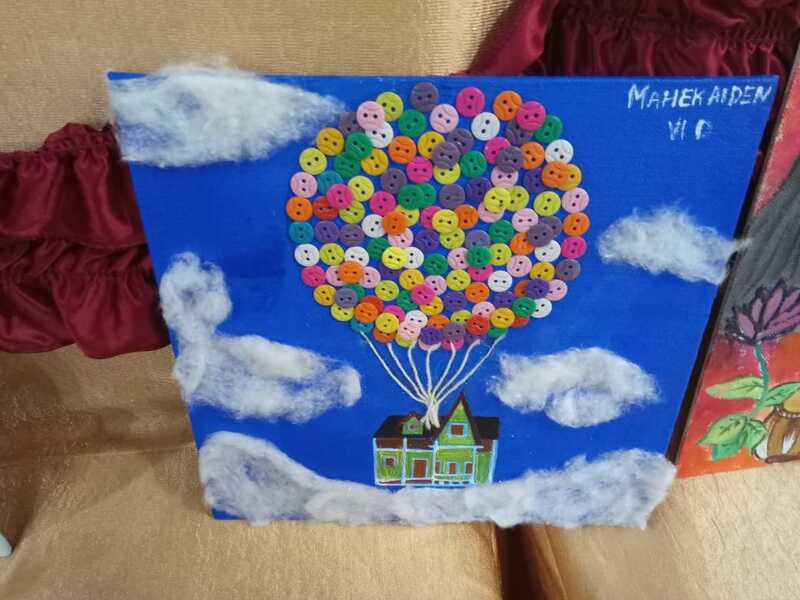 The impressive show highlighted the best art projects from grade VI to IGCSE I, in an amazing array of mediums like oil painting, fabric painting, canvas painting etc. 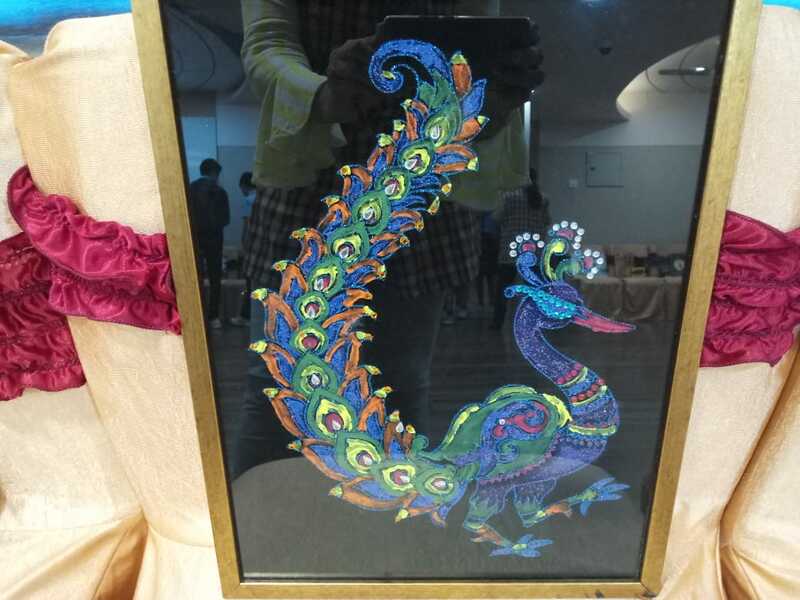 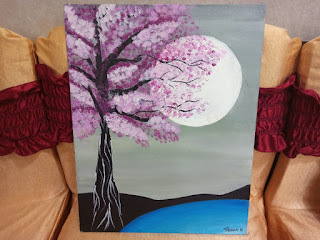 There were also various items ranging from glass painting, emboss painting, best out of waste to even photo frame making. 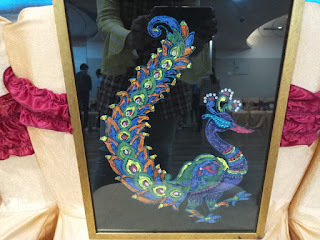 The connections were apparent when walking through the exhibit as visitors were treated to projects that had a strong global feel both in culture and medium. 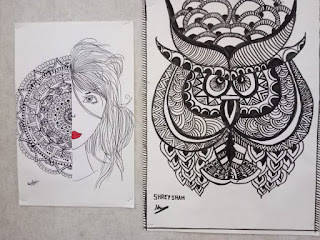 It was refreshing to see a vibrant school art program during a time when most schools are cutting back on their art programs. 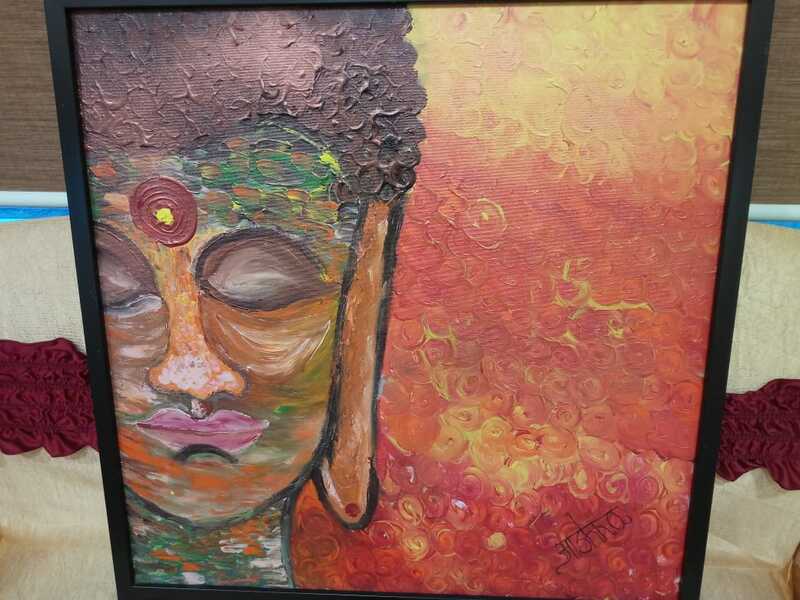 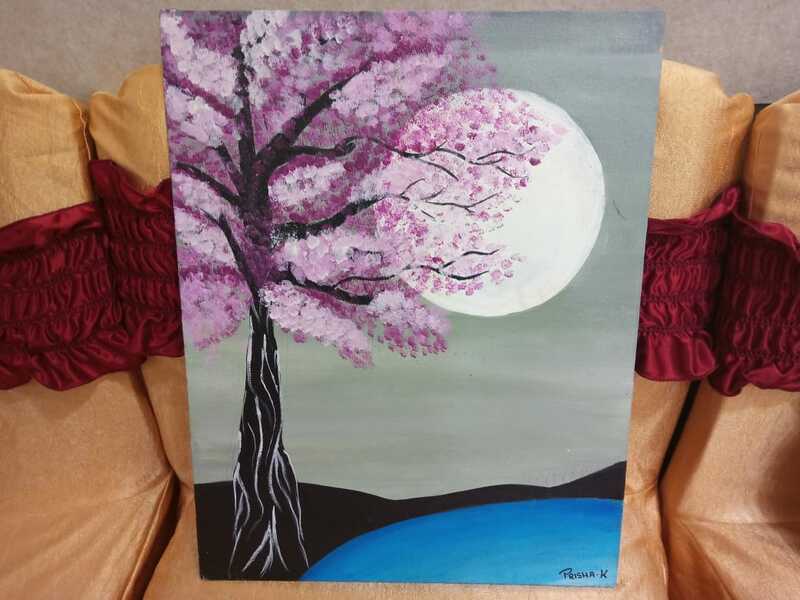 Teachers however, credit the students for the both amazing results on display and the growing art program.